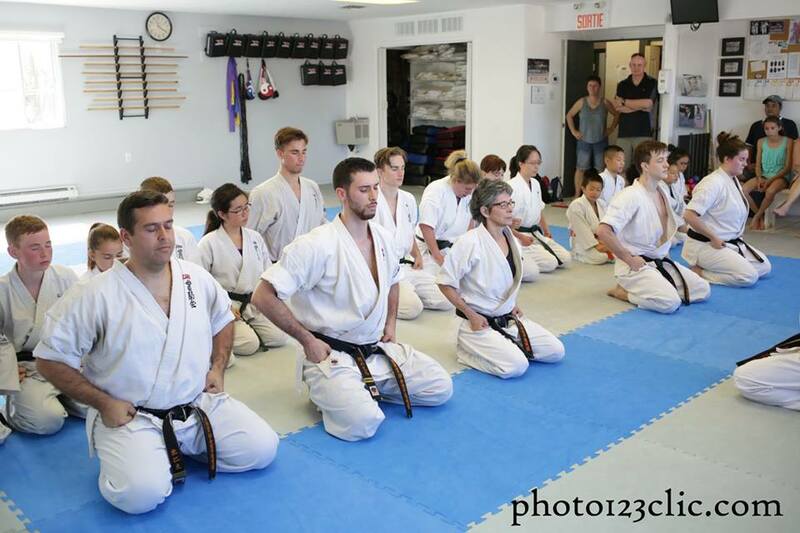 At Montreal Kanreikai Karate, as at all World Kanreikai Karate schools, we practice and teach traditional Japanese karate. We instigate a safe and respectful behavior among all our students, young and older, and hence contribute to perpetuate our art’s Japanese tradition within the organization. 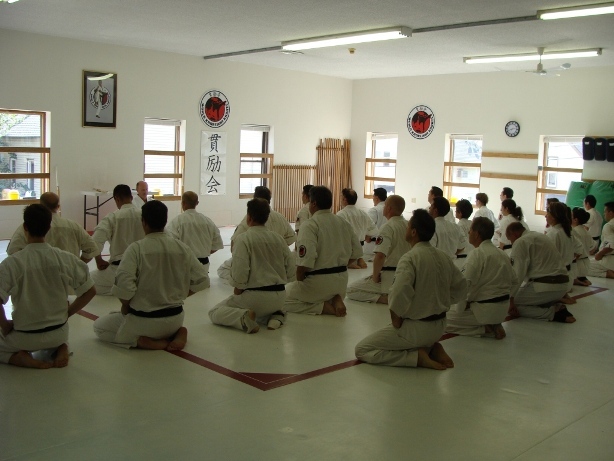 Here are practical informations that will allow you to learn more about us and to discover our ways to do, rules of conduct and the Japanese terminology used at the dojo. In other words, we train together and support each other to develop our skills to the maximum and always reach beyond our limits! 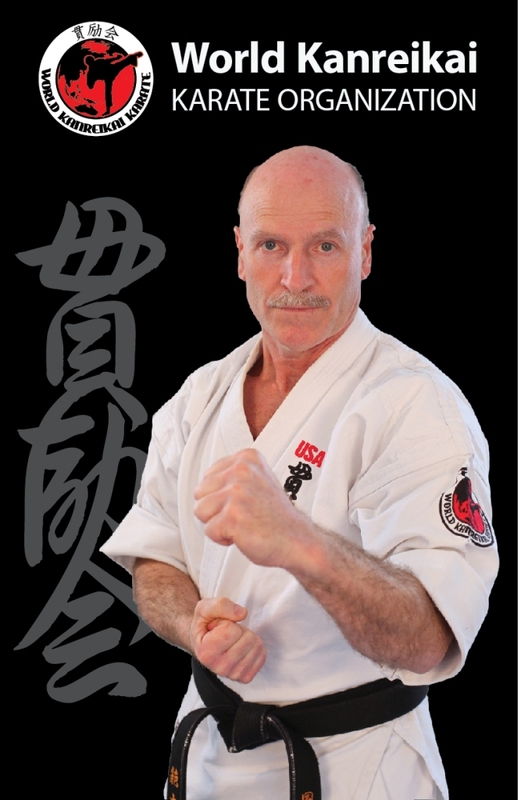 At Montreal Kanreikai Karate, following the lead of our Grand Master Hanshi Manny Matias, we focus on the development of each student in terms of his/her physical abilities, concentration and self-confidence. 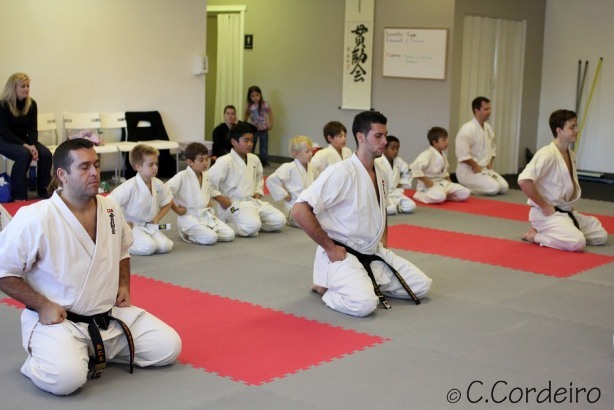 We prepare all our students to take on challenges whether it is at the dojo or in their daily life. We encourage them to work hard toward their goals and to never give up their dreams. We promote their individual development through the support and dynamics of the group. This short word is constantly used by our instructors and students. It embraces the fundamental principles of our martial art and translates a search for harmony and conviviality at the dojo. 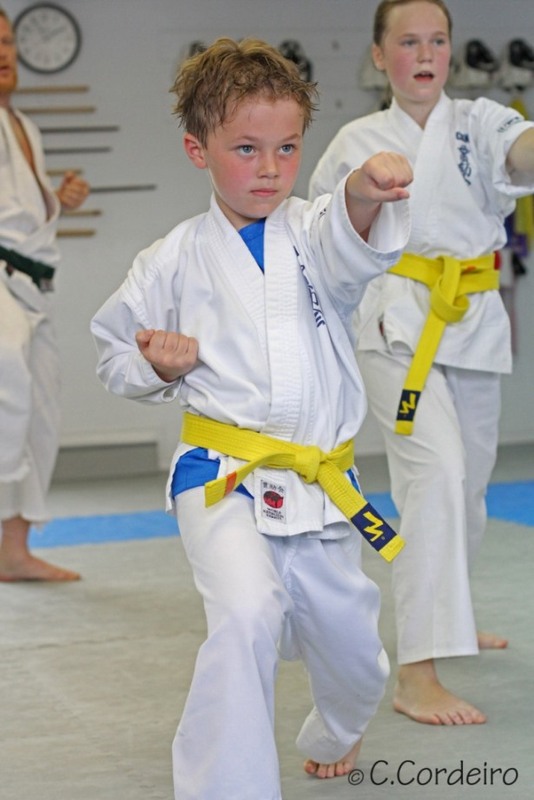 The practice of karate requires effort, assiduity and patience. Each promotion must be earned through hard work and determination, no matter the time it takes. Karate is not a “race toward a black belt” but rather a constant effort to improve oneself. Every student displays self-respect by training seriously and regularly. The student also shows respect toward his instructor and fellow students, generating a mutual deference charasteristic of martial arts. The word Osu! translates the student’s appreciation toward his instructor and the other students; it is a way to say “thank you”. This word also recalls your belonging to the dojo, your solidarity and goodwill. Our DOJO KUN ensures a respectful, safe and orderly environment. By observing this code, each student contributes to maintain our martial art’s fundamental values and optimizes his experience as a karateka. At Montreal Kanreikai Karate, we use Japanese words to count and describe the techniques we teach. Salutes and basic directives are also expressed in Japanese starting at the beginner level. Common to all World Kanreikai Karate schools, these Japanese expressions establish a sense of belonging and allow students from all Kanreikai schools to visit each others and train together.